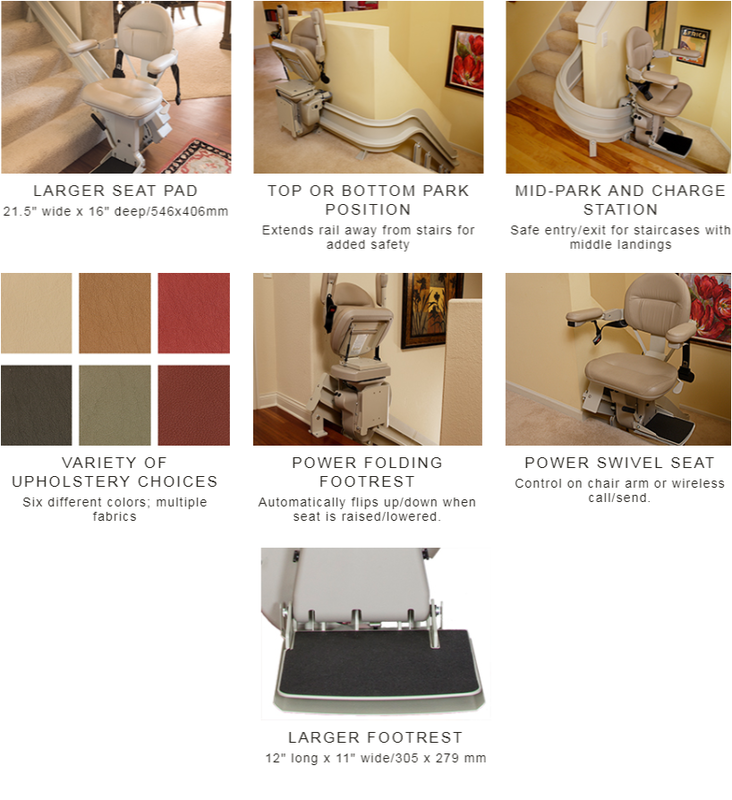 Enjoy the stairlift built specifically for your home. 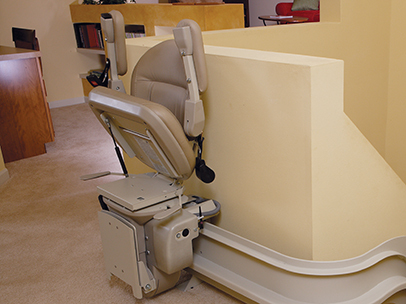 Experience the smooth, quiet ride of Bruno's Elite Curve stair lift from start to finish. 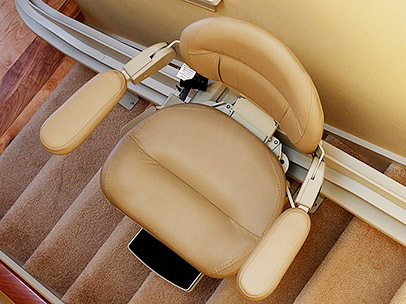 With Bruno's signature stairlift, the quality and comfort are second to none. 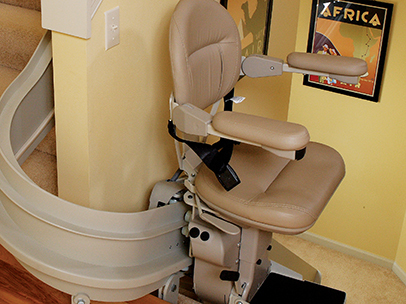 Add power options to further customize your Elite curved chairlift to fit your lifestyle. 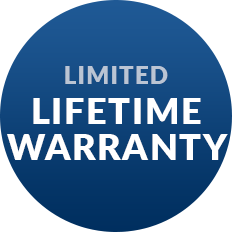 Receive a free consultation from Mobility and More. 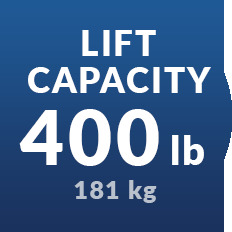 Find out why we receive great stairlift reviews and high customer ratings! 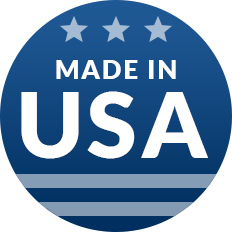 Click here to contact Mobility and More for product brochures and technical specifications.